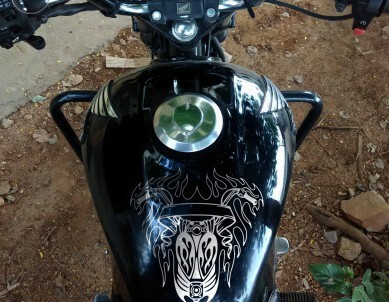 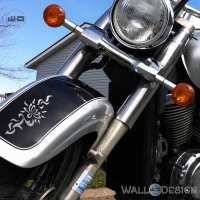 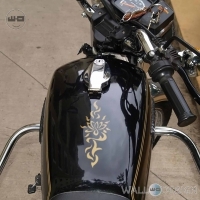 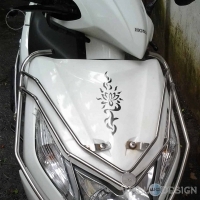 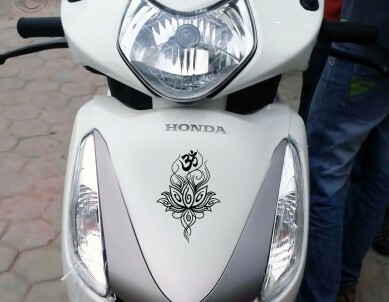 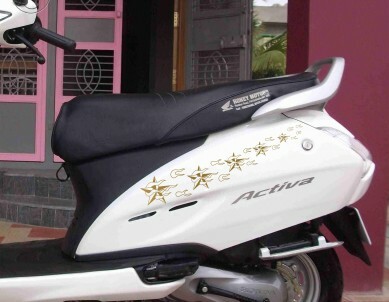 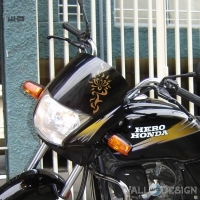 Beat the trend with Lotus Bindi bike radium stickers. 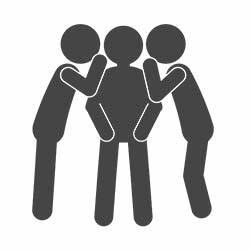 This WallDesign decal is best for the front of your scooter or bike. This is also very elegant over a glass window or on a mirror.